Youth sports parents can limit food service in the car. Yep - No more drive through visits to McDonalds for trips under 2 hours. You can provide a 1 oz bag of peanuts, a third of a can of soda with ice and a cocktail napkin. Bonus - If you can get a brand to advertise on the napkin. Youth sports parents can carpool more - great more stinky, sweaty, dirty kids in your car. Of course this is when you get the dirt on your teenager because chatty kids forget you are in the car after the first 5 minutes. 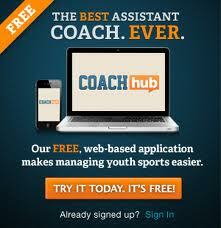 Youth sports parents can charge their coach a fuel surcharge. If they really want little Johnny in goal, or batting clean-up, or posting up in the paint - they will need to pay up. I'm hiring Drew Rosenhaus to negotiate this deal for my son. Youth sports parents can abstain from one Starbucks Carmel Macchiato per trip to a practice. Yep - a trip to and from practice is about the same cost as a Starbucks foofoo coffee. Drive the kid to practice or drink a Starbucks Carmel Macchiato - ooh a tough choice for many moms and dads. I think a lot of kids will be missing practices, especially the morning ones. 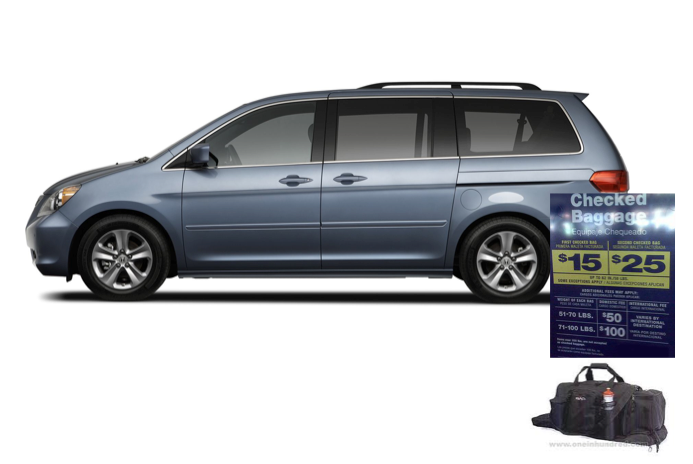 Funny - You could sell headphones for the overhead movie in your mini-van and pillows and blankets.